Laval, QC, April 14, 2018 – In a press release replete with fabrication and innuendo, Canadian Pacific (CP) last night claimed it was trying to negotiate in good faith with the Teamsters Canada Rail Conference (TCRC). The reality is that the company is attempting to manufacture a crisis to force government intervention and avoid bargaining with the Teamsters. “If CP truly wants to avoid a strike, all they need to do is show up on time at the bargaining table, be prepared to negotiate with the Teamsters, and stop lobbying the government to save them from themselves,” explained the president of the TCRC, Doug Finnson. 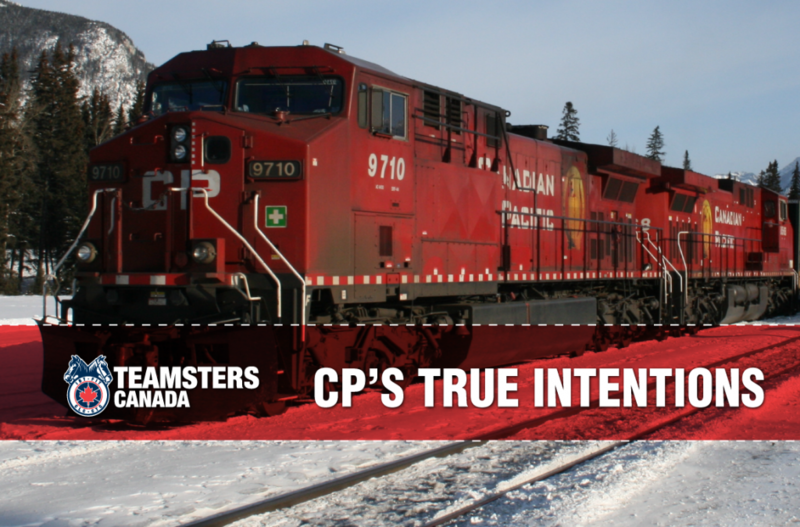 CP admitted to the TCRC that they prefer a government-appointed arbitrator over negotiating with the Teamsters. Arbitration leads to better outcomes for the company. Bargaining in a way that leaves the union no choice but to take strike action is one way to force an arbitrated settlement, at the expense of their customers and the economy. This is the third time in six years that the Teamsters have had to risk strike action to obtain a fair and reasonable contract renewal. 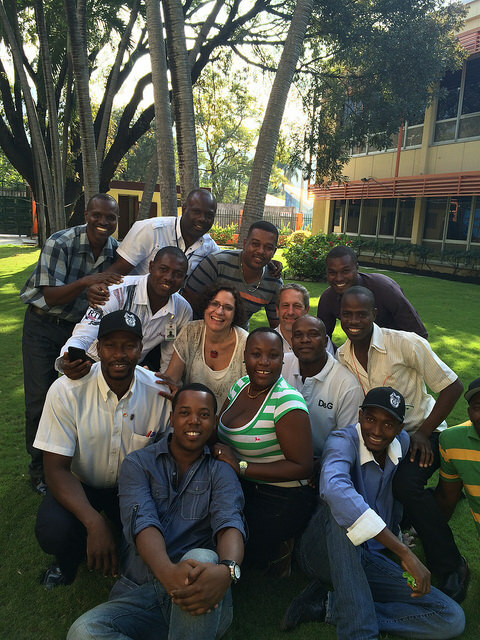 On April 6, workers at CP voted 94.2% to authorize strike action. Some 3000 conductors and locomotive engineers could go on strike as early as 0001 on April 21. If the company claims that mending labour relations is their top priority, little has changed in the daily lives of their employees. 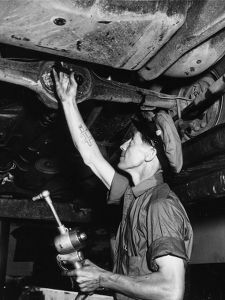 Systematically bullying workers, while pushing them to work well beyond their point of exhaustion, resulted in a cease and desist order being filed against CP by the TCRC. “CP’s adversarial labour relations strategy has failed miserably. There is overwhelming evidence that this discipline based style of labour relations cannot function in Canada and has driven the parties apart,” said Finnson. At the Canadian Railway Office of Arbitration, cases of dismissed CP workers have risen 500% since the company imported a new system of labour relations. Last year saw the most cases on record for arbitrating dismissals of CP workers, and the union’s records go back 100 years. “The Supreme Court of Canada has recognized that collective bargaining is a fundamental right. The company must stop hoping for binding arbitration and start negotiating fairly,” the union leader said.